Aalto Festival is back again, showcasing the talents of Aalto University students, graduates and faculty. 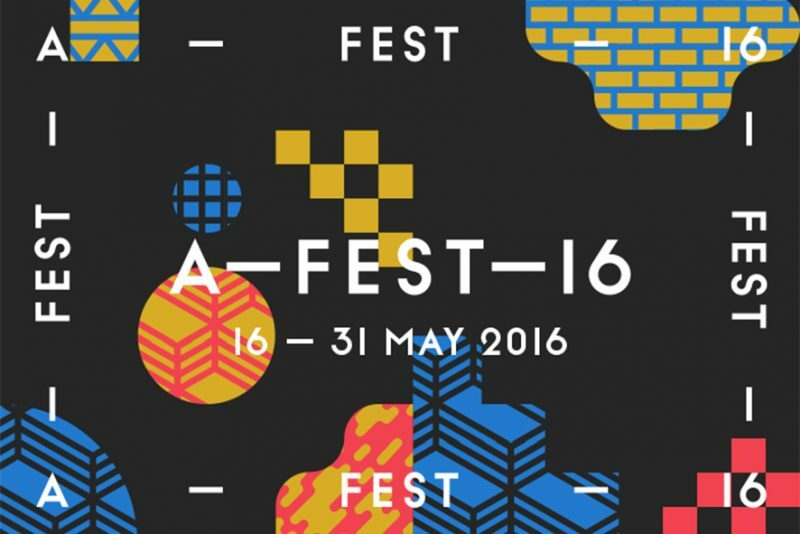 Aalto Festival 2016 will be held during the second fortnight of May in many premises in Helsinki and Espoo at the same time. The opening ceremony of Aalto Festival 2016 will be held on Tuesday May 17th at 17:30 at the Museum of Contemporary Art Kiasma in Helsinki. Aalto Festival is full of events, seminars and exhibitions showcasing the talents of Aalto University students, graduates and faculty for both Aalto community and the citizens of Helsinki and Espoo. This year, Aalto Festival offers over 60 different kinds of experiences, bringing out different fields and multidisciplinary expertise of the university. The versatile Aalto Festival programme is sure to have something for everyone. 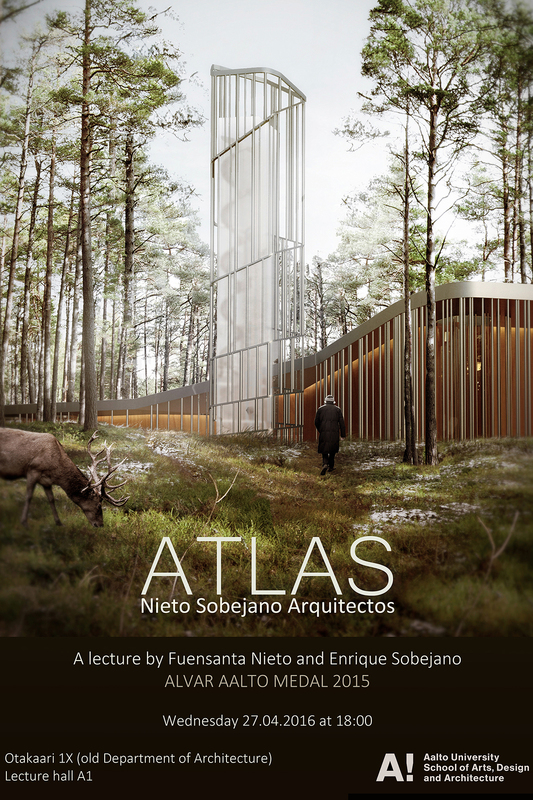 ATLAS, lecture by Fuensanta Nieto and Enrique Sobejano, from Nieto Sobejano Arquitectos, Alvar Aalto Medal 2015: April 27th (pre-event), 18:00, Otakaari 1X, hall A1. Lecture will be in English. 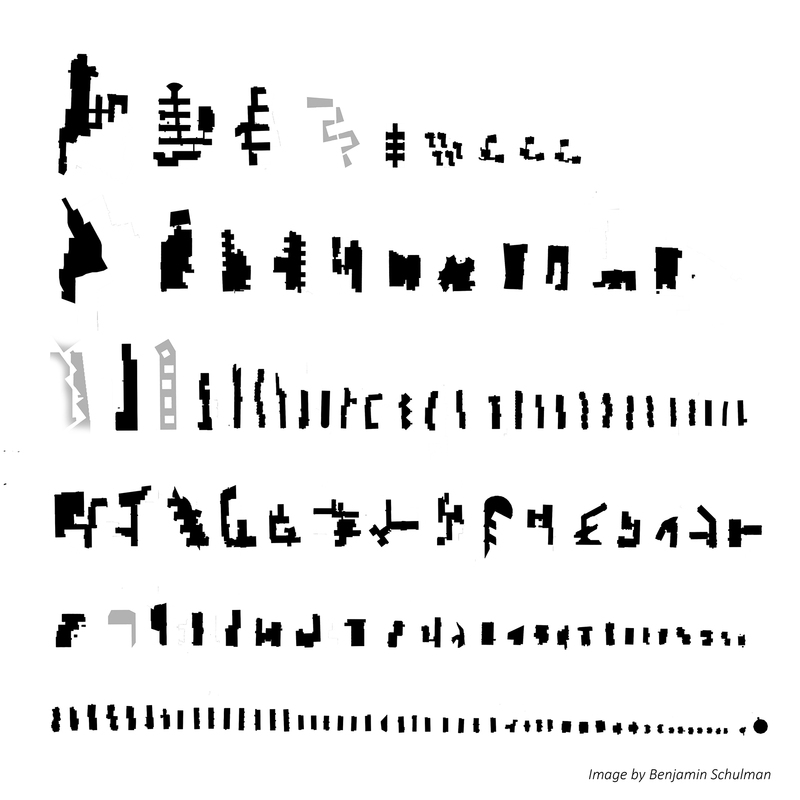 Final Review of Typological Hybridizations with estudio Herreros: May 24th, 09:00-14:00, Miestentie 3, seminar room 220.